Just as much actors live a lavish life and enjoy fame, risk factor always stalks their entire life. The fascination to look and live like them is everyone’s dream. But you might not the know some downsides of the profession which almost cost their lives, especially for the actors who do their own stunts. Here we bring you five actors who almost lost their lives while shooting dangerous shots. Jackie Chan is the epitome of action comedy. He does his own stunts and has broken almost every bone in his body. 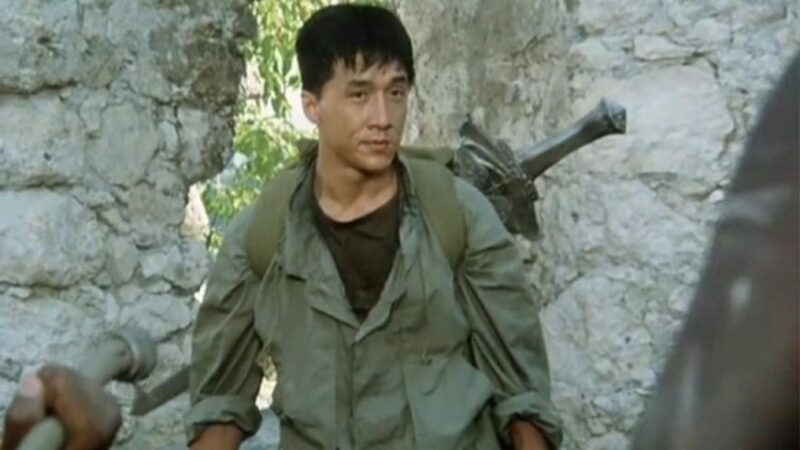 In the 1986 Armour of God, Jackie Chan almost lost is life. He has always taken his action to next level, where he jumps from a tree. While attempting to jump from a wall to a branch, Chan fell hard and his skull hit a rock. This pushed some bone into his brain which almost sucked his life. During one of the scenes in Titanic, the actress almost lost her life. 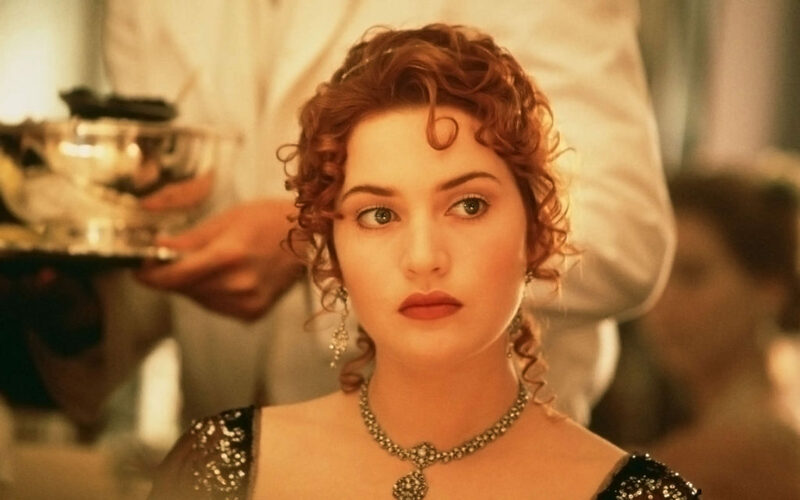 In one scene when water breaks into the ship and Winslet runs with Lionardo Decaprio, the actress almost drowned when her coat got stuck in a gate which pulled her down into the water. 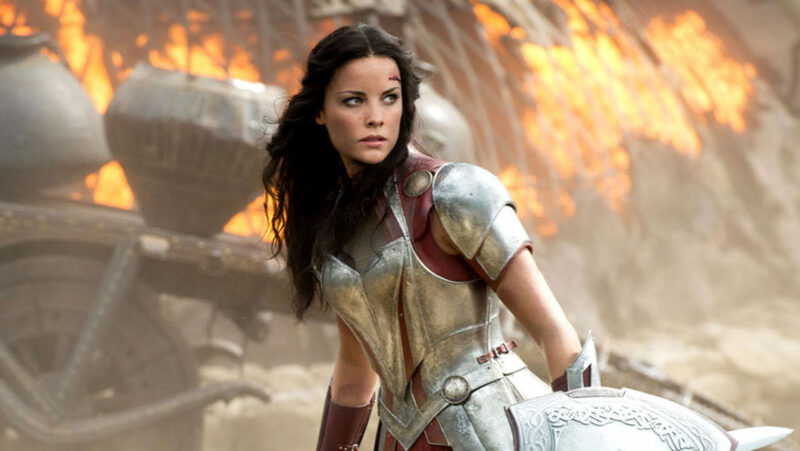 \In Thor: The Dark World the actor faced a near-death experience. After tripping over heels, the actress broke eleven vertebras, knocked out her left shoulder, slipped a spinal disc and other injuries. She took a month break and returned to shooting. One of the scenes in Back to the Future Trilogy almost sucked his soul out of him. 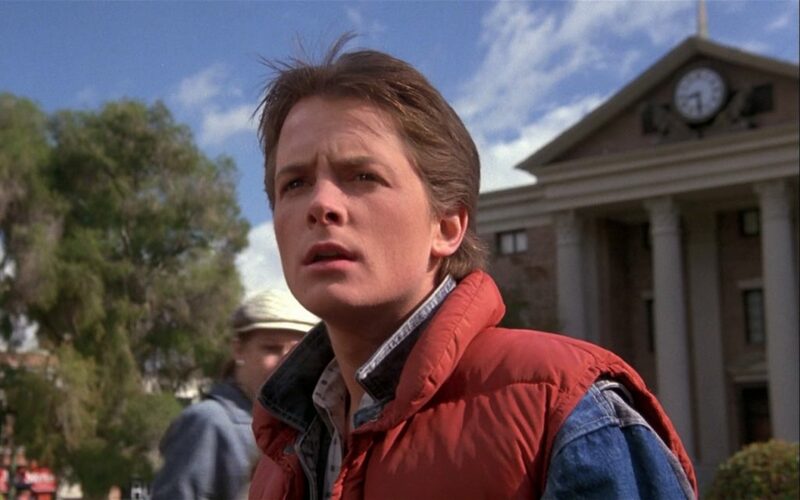 The movie features time-traveling car and flying boards. In one of the scenes, the actor was hanged with a noose by bandits until someone rescued him. Well, as genuine as it looked the actor almost died on set. 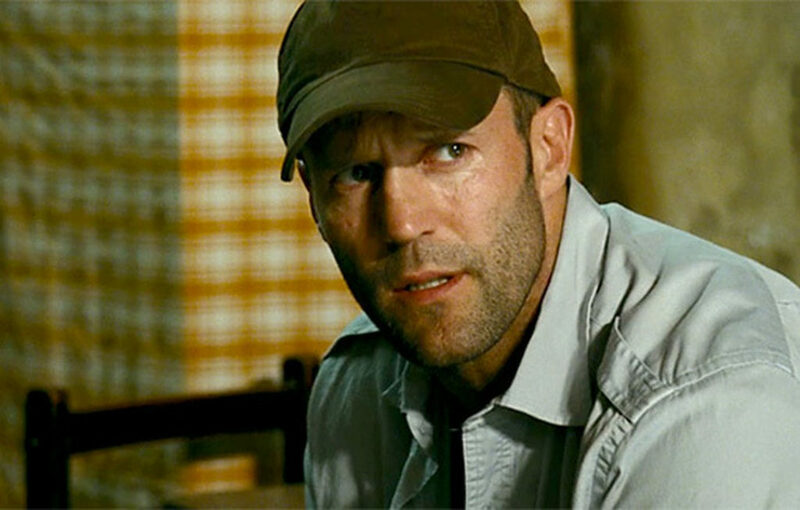 The actor is known for his different fighting style and action flips in the movies. During one scene in Expendables franchise, the actor almost died while driving a truck. He drove off a cliff into the water. Well, his swimming skills saved him from getting drowned. Wolverine vs Spider-Man: Who Would Win and Why?